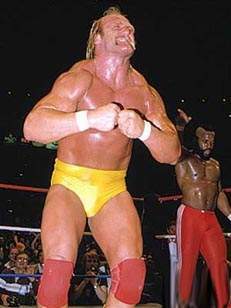 You mean you don't want to see the man himself Hulk up, brother? Too be fair if there is lots of the lass then it wouldn't be a bad video but if its just the moustachioed former wrestler then it will be ****. the lass in the video(Heather Clem) is mighty fine looking. She is hot ill give you that but I still do not want my childhood memories smash to bits. She is really pretty, but that name....I just cant stop feeling ill thinking of it!